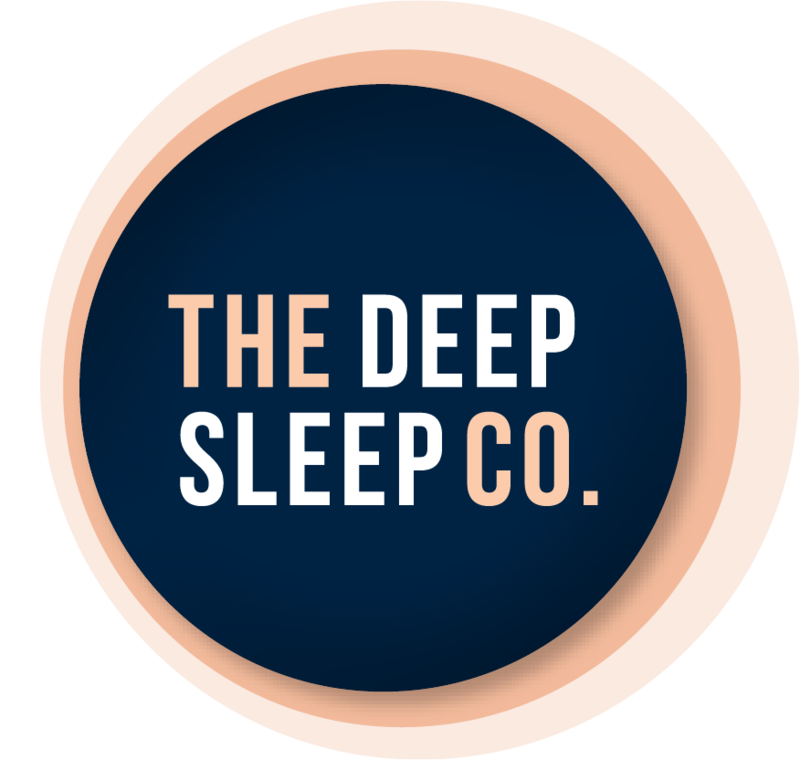 How lack of sleep is affecting your life | The Deep Sleep Co.
It’s well known that a poor night’s sleep affects our functioning the next day. But, the long-term impact of lack of sleep might surprise you. In this article, a health professional shares how she’s seen inadequate sleep affect her patients’ health, beauty and relationships. Jenny now works as a Snoring Specialist with Specialist Clinics of Australia. She says that when it comes to getting your 8-10 hours nightly, it really isn’t quantity that counts, it’s quality. A person who sleeps soundly without disturbance may be alright with a minimum of 6 hours, but a light sleeper who wakes easily or sleeps with disruptions, such as snoring or sleep apnea, will need much more sleep. We sleep in cycles and go into deep REM sleep a few times throughout the night. It’s during this REM stage that our bodies replenish vital hormones and enzymes, carry blood and oxygen to necessary sites, revitalise organs, and generally repair themselves. It’s not just your health that gets affected by sleep, but your looks as well. Your body increases the amount of blood flow to the skin while you sleep, which nourishes the skin, reduces dark spots and even helps your skin rebuild collagen (that essential ingredient for plump, youthful-looking skin). More blood can also flow to your hair follicles while you sleep, which gives them the essential nutrients that keep your hair healthy. When you don’t sleep enough, your body is also more likely to release stress hormones, which can cause hair loss and tension in your facial muscles. They really do call it “beauty sleep” for a reason. The most astonishing issue that Jenny sees in patients who don’t sleep enough is the breakdown of relationships. It’s not just that lack of sleep causes irritability and friction, but it also causes difficulty concentrating, which means that you and your partner may not be listening to each other. Without realising it, you could be missing important and even emotional points in your conversations. Does the line “you don’t even listen to me!” sound familiar at all? “For some patients, it leads to divorce,” Jenny says. Some of her patients sleep in a separate room to their partner because of their snoring. Their partner gets more sleep and the friction goes away, but sometimes, so does the intimacy. These patients often describe how their relationship shifts from being partners to being flatmates. However, if sleeping in different rooms suits your relationship, then do what works for you. “It is a big issue in the community,” Nurse Jenny says of lack of sleep. Last year, inadequate sleep was estimated to cost the Australian economy over $66 billion. There are plenty of habits and lifestyle adjustments that can help you improve your sleep, but most importantly, you have to make an effort to make sleep a priority in your life, and seek professional advice when needed. Jenny is passionate about sleep, but not in any lazy way. 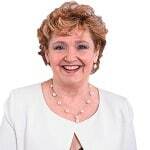 She’s a Registered Nurse with 38 years’ experience in Cardiology and Intensive Care. She’s enjoyed sharing her wisdom by teaching Clinical Nursing in numerous hospitals in NSW, and she currently specialises in snoring and sleep apnea consultations at Specialist Clinics of Australia. I need my sleep every night but still wait up tired. I find meditation music great at bed time. Its much more to do with quality of sleep you are getting. Maybe you are not getting any deep restorative sleep. Yes, meditation helps me too. This is the best post ever for those like me who love to sleep! It’s also very important information, thank you for sharing it! Thank you for this post! I didn’t know about how sleep affects blood flow. Very interesting read. Thanks Amanda, i’m glad you enjoyed it. This is a very informative article. We know intellectually that sleep is necessary, seeing the benefits and reasons in this article further reinforces the important of sleep for both young and old. I completely agree with you. I know so much about the benefits of sleep yet I still catch myself not making it a priority sometimes. thanks for reading. I’m such an awful sleeper and definitely feel it most days! But I’m working on nighttime meditation to calm my brain and so far it’s working! thanks for reading. Meditation or Hypnosis for sleep work wonders for me too. Just anything to focus my mind on seem beneficial. omg thank you for sharing this! i never knew how bad it is if you lack one! God bless! Thanks very much. I’m glad you found it useful. Sleep is key! I have 2 toddlers who don’t sleep well which makes it hard for me to sleep! I’m always looking for ways to help them and myself! With two toddlers it must be hard to get the sleep you need. At least they do grow up eventually 🙂 then maybe you will be able to sleep. enjoy the little ones while they are young.